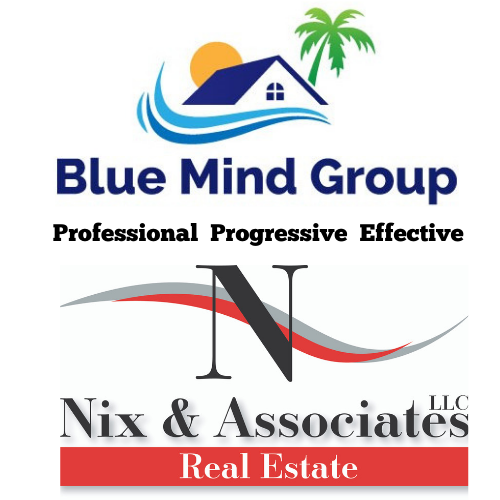 The Blue Mind Group is a real estate sales team comprised of Paul and Kimberlee Hicks, proudly representing Nix and Associates Real Estate in Punta Gorda, FL. 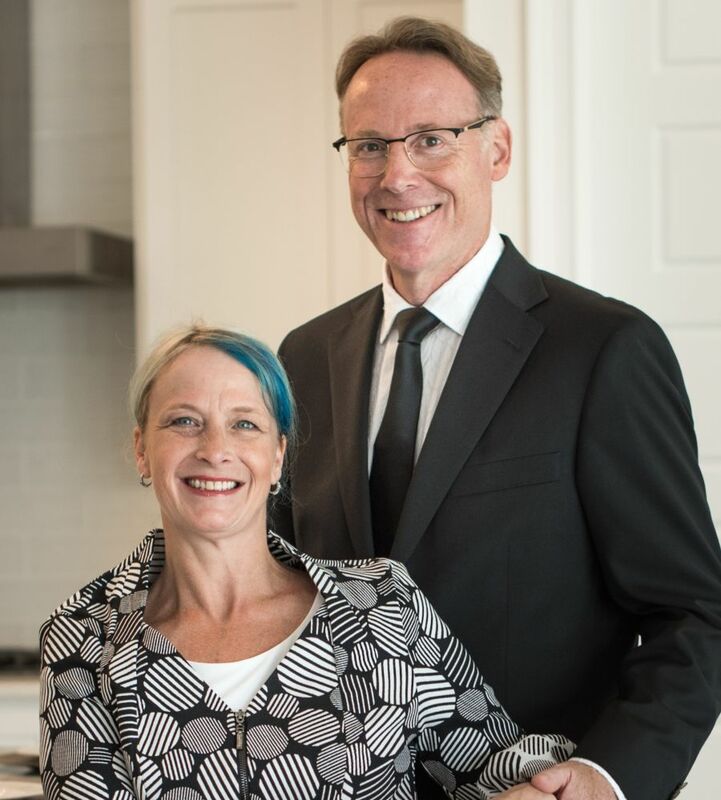 Here we share the benefits of over 30 years combined experience selling Real Estate with our clients. We chose Nix & Associates Real Estate to be our broker for many reasons, but primarily for their level of professionalism, depth of involvement, and commitment to give back to our community. Nix & Associates success has grown exponentially with over 42 million in sales in 2018. The Blue Mind Group launched into action quickly, contributing over 1 million in sales in our first 30 days! The Blue Mind Group is so named as a celebration of a mindset that seems to purvey this area - that being close to Water is essential to our happiness and wellbeing. This Blue Mindset is why more and more people are choosing to spend time and live here in Southwest Florida. The Charlotte Harbor, with both the Peace River and the Myakka River, offers so much beautiful coastline with serene views and wildlife that is unique to our corner of the world. These are features to be treasured and revered and as such, our collective responsibilities to protect. The Blue Mind Group is dedicated to efforts to keep our waters clean and wildlife safe. 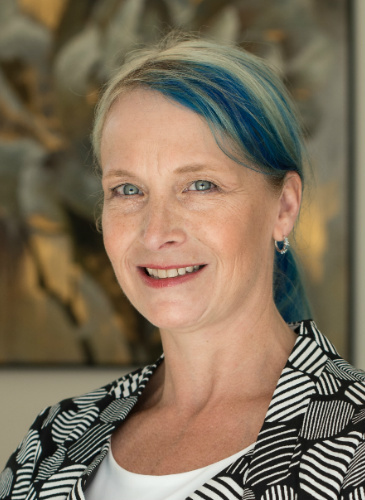 The Blue Mind Group can help you find the home that works for your lifestyle, or market your home for sale in the best “Blue Light” possible. The waterfront and water proximity options here are seemingly endless: the Gulf of Mexico, Charlotte Harbor, Peace River, Myakka River, canal networks, sailboat access, power boat access, etc. If you are looking to buy a home to enjoy the water, we can help with the important information: How many bridges to open water? How many miles to the harbor or gulf? How about deed restrictions? Who is responsible for the sea wall? Where are the public boat launches? 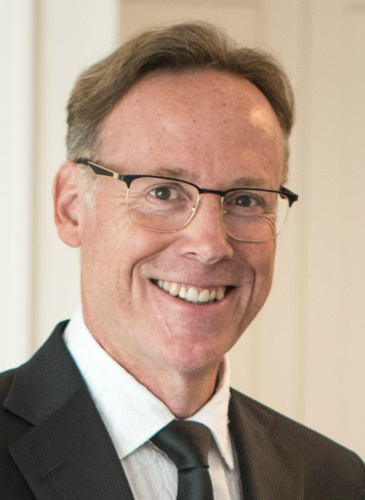 The Blue Mind Group can help you determine how property values and lifestyle are affected by these options, in addition to standard home characteristics such as size, age, number of bedrooms and bathrooms, school districts, neighborhoods and amenities. The Blue Mind Group fully understands that owning waterfront property is not required to have a Blue Mind. We want to help people find their water centric lifestyle whether the cost of buying and owning waterfront property is in their budget or not. Many public parks and boat launches in Charlotte County means that living near the water means access to the water but for a lower price point. Buying or Selling, let The Blue Mind Group help you find, or market your home to, the Blue Light.